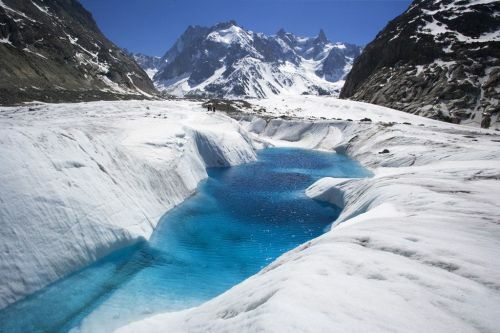 Courmayeur, a paradise for lovers of mountains with unspoiled wild beauty and pristine ski areas close at hand. The hotel, in fact, is located 500 m from the Val Veny cable cars and Mont Blanc cable car, and only 5 minutes from the Val Ferret paradise for cross-country skiers, fishermen and golfers or those who just want to stroll amidst one of the most beautiful landscapes of our Alps. 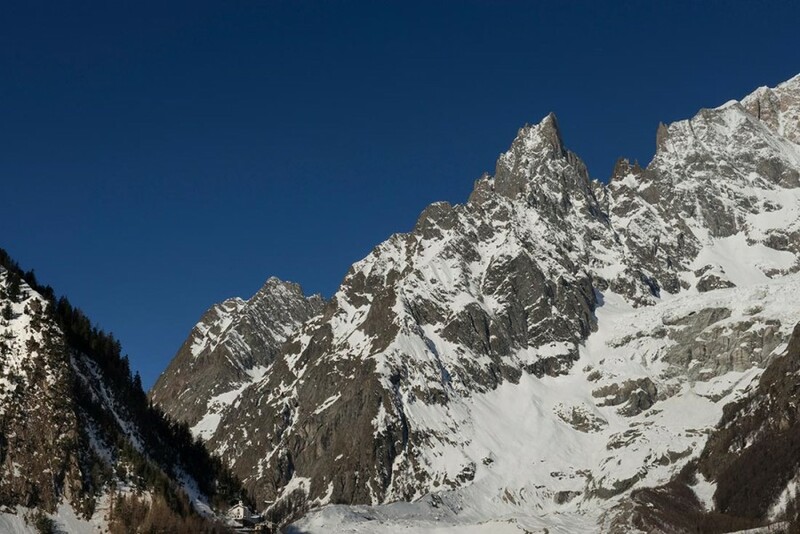 Courmayeur is also an elegant and exclusive international resort with a wide range of events and activities that has retained a traditional and authentic atmosphere. The hotel staff cater to your every request for a memorable stay at the "Locanda La Brenva." At your disposal are books or magazines, or we can simply recount to you, if you will, the true stories and fantastic legends of this mountain world rich in history and anecdotes. COURMAYEUR: church of St. Pantaleon in 1722, the bell tower, the church of Notre Dame de la Guerison, Tower Maquillin (remainder of an ancient castle) and the Alpine Museum. 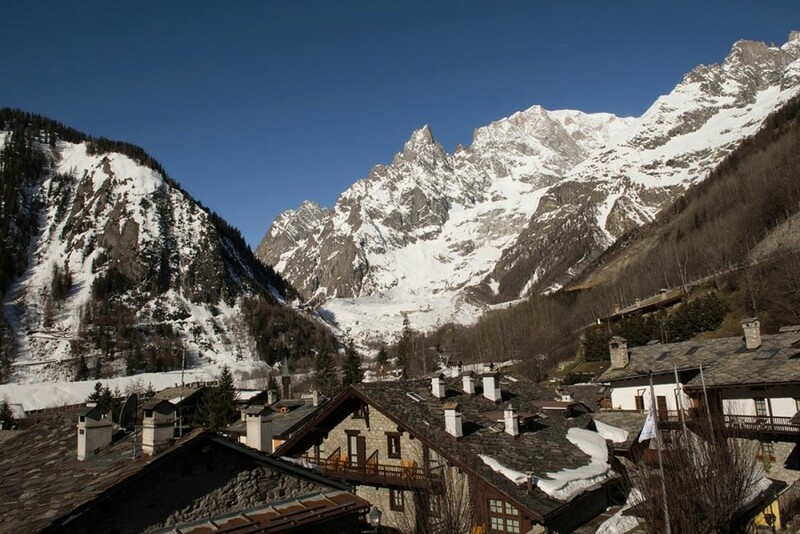 SAINT-VINCENT: capital of the Riviera of the Alps situated 55 km from Courmayeur offers a wide range of fun with its casino, restaurants and nightclubs and its newest Thermal centre. 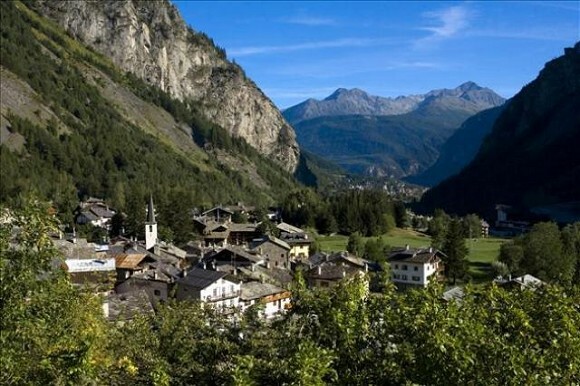 AOSTA: Capital of the Aosta Valley, 35 km from Courmayeur where everything is still from the Roman Empire, from the lattice of its streets to its monuments, so it is named "Rome of the Alps." 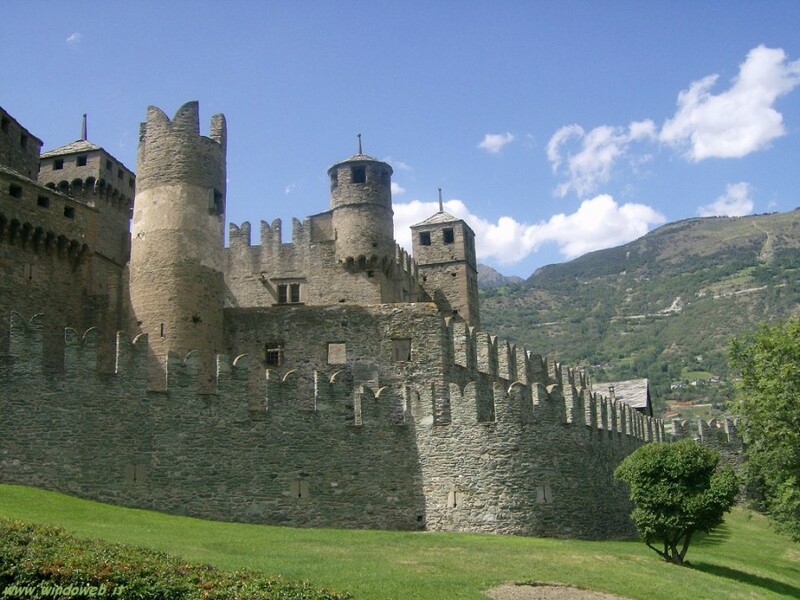 CASTLES AOSTA: Savoyard Castles in Gressoney, Verres, Fenis, Issogne, Bard, Saint Pierre, which also hosts the Regional Museum of Natural Sciences. 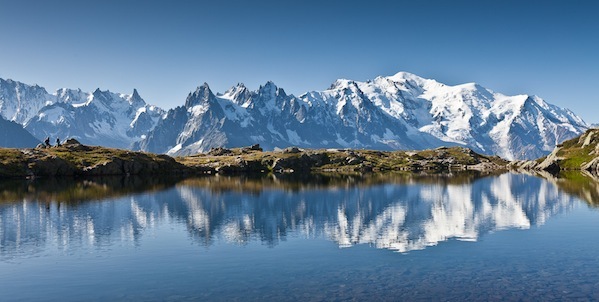 CHAMONIX: at the foot of the Aiguille that dominates it at 3,000 m, is the capital of French skiing and mountaineering. 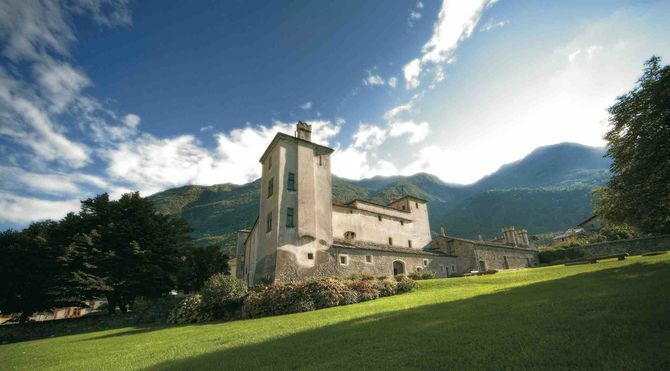 Visit the Alpine Museum, the church and all the pedestrian areas full of shops. For a different night Chamonix offers numerous choices: green tables of the Casino, dancing and night clubs. 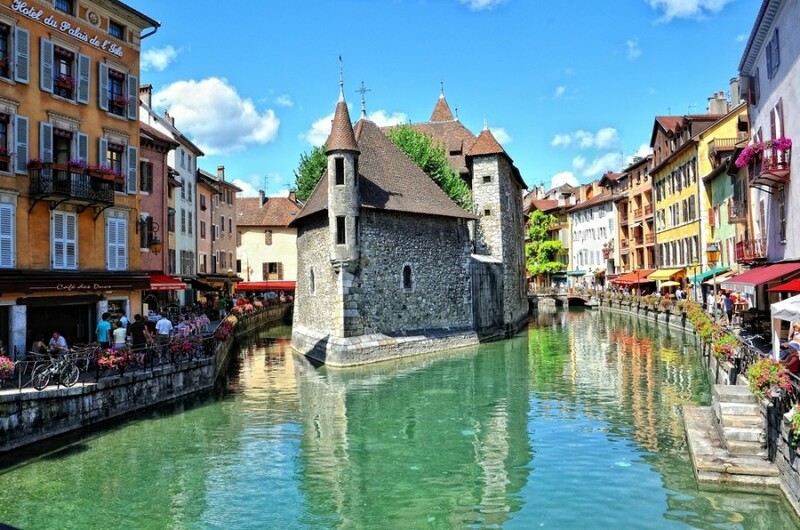 GENEVA: beautiful Swiss town nestled on the shores of Lake Geneva.